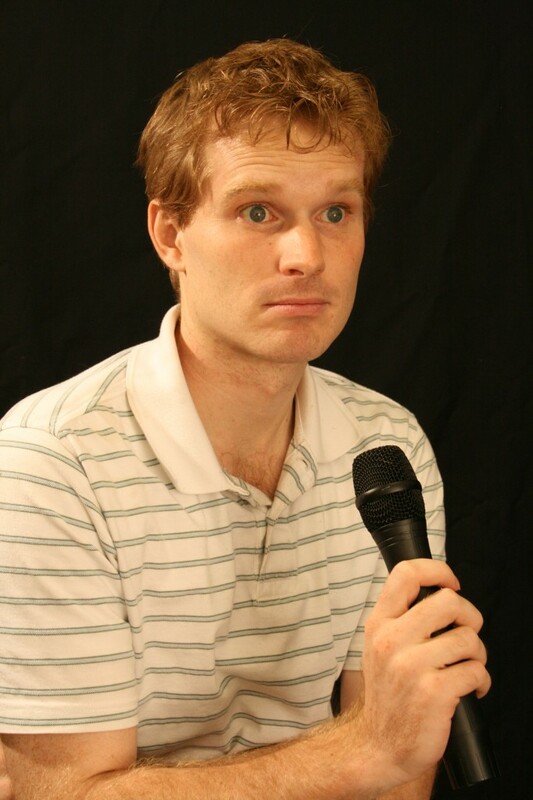 Stephen Gashler has been entertaining children and adults for over ten years through storytelling, stand-up comedy, and music. 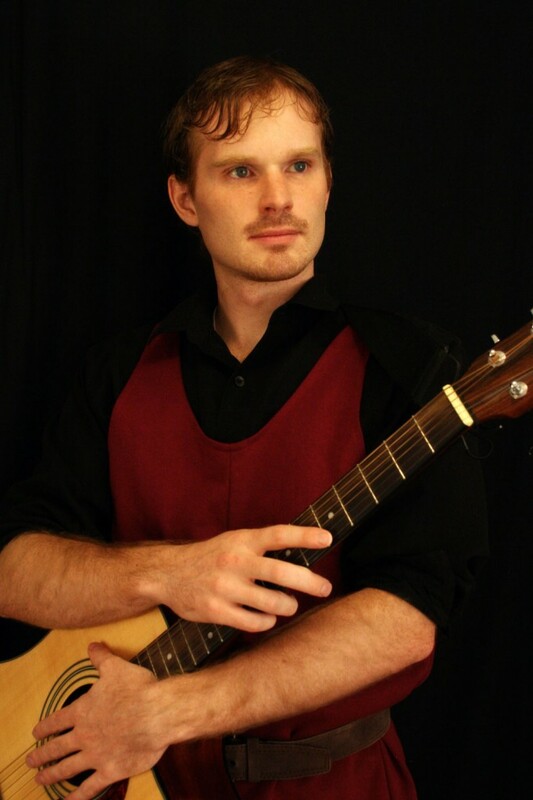 He’s been the featured performer at countless libraries, schools, festivals, and concerts. His repertoire ranges from hilarious memoirs to folk tales, tall tales, ghost stories, motivational speaking, and true stories from history. If you’re looking for a good laugh, a bit of magic, and a healthy dose of inspiration, Stephen Gashler is your man. He’s also a playwright, composer, and author for young readers. He offers workshops to help aspiring storytellers develop their art. Stephen Gashler is dark and evil. 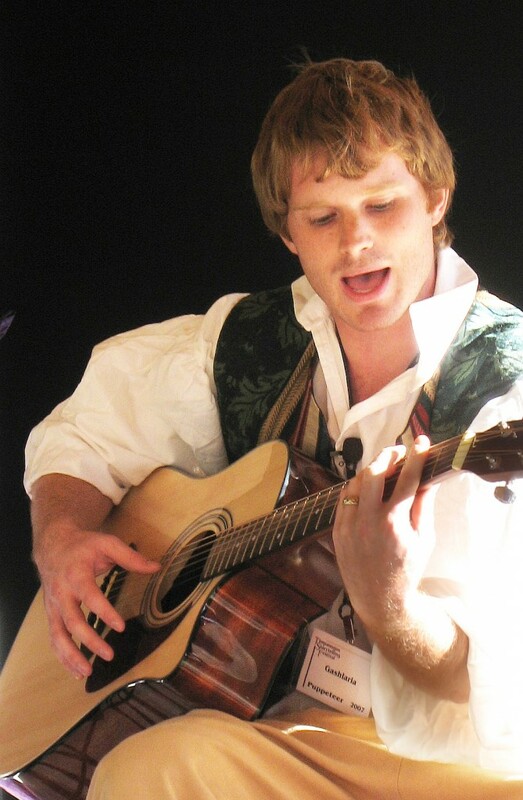 Stephen Gashler it the bard of destiny. 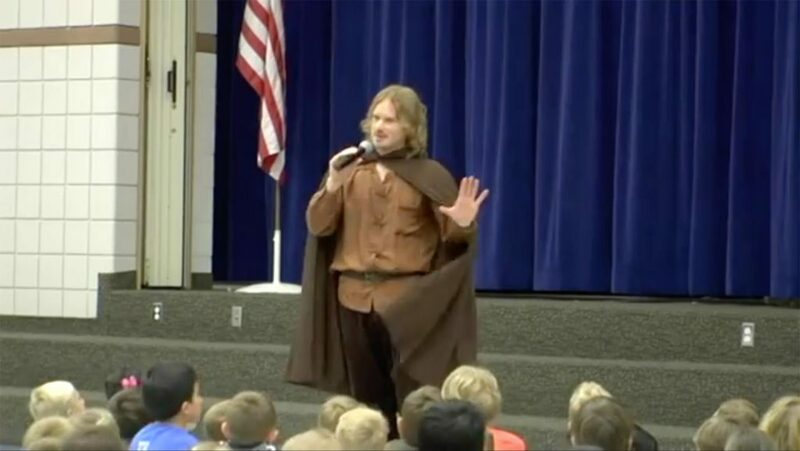 Storyteller, comedian, and musician Stephen Gashler performs his hilarious rendition of the original story of Sir Lancelot by Chretien de Troyes, twelfth century French poet. Flaming lances, sneaky dwarves, insanely hazardous bridges, castles inhabited by beautiful maidens – this story’s got it all! Be prepared to laugh till it hurts as you’re plunged into the wonderfully paradoxical world of chivalry and courtly love. Master storyteller Stephen Gashler will tingle your spine with a collection of his award-winning ghost stories. If you’re afraid of things that go bump in the night, of being alone in dark, confined areas, of creaking gates and howling wind, or spiders crawling up your legs, this show is definitely not for you. A collection of storyteller and comedian Stephen Gashler’s award-winning tall tales and hilarious memoirs. Take a journey with him down the Mississippi river on a homemade raft, experience the riveting drama of how he met his wife, and laugh yourself silly with ridiculous tales of treasure hunting, cross-dressing, and boxing with celebrities. Stephen Gashler shares some his favorite folk tales from the isles of wonder. With menacing giants, beautiful maidens, and unseen worlds of fairies and tricksters, there’s nothing like Celtic magic to capture the imagination. Stephen Gashler is good with children. For years, master storyteller Stephen Gashler has been leaving his audiences in stitches with his award-winning tall tales and his humorous stories, plays, and novels. Come learn from his insights on what makes great comedy and how to deliver it. She runs through the narrow alley, constantly checking behind her. Then her worst nightmare is realized: a dead end. With a pounding heart, she turns around and sees … Fluffy. To think, all along, it was just the neighborhood canine! She laughs at the pathetic, little thing. So does the man behind her. 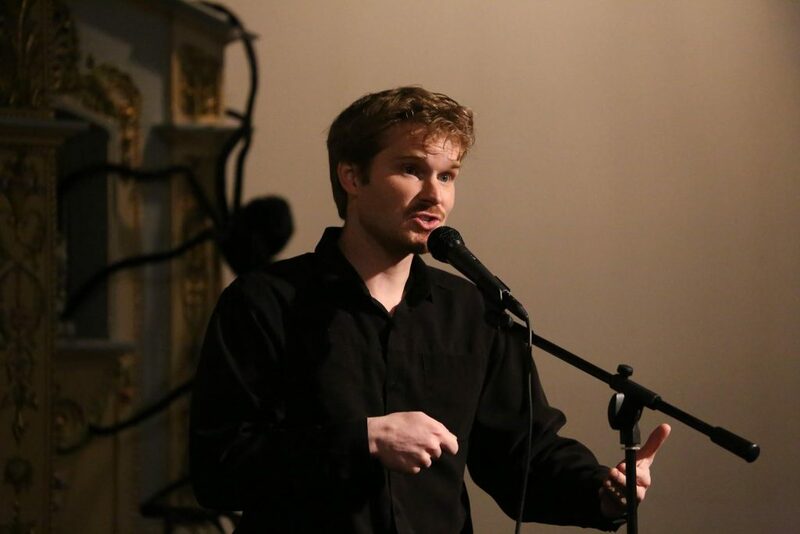 National award-winning storyteller and two-times reigning champion of the Timpanogos Hauntings Contest, Stephen Gashler, loves to scare his audiences. He knows there’s much more to good horror than blood and gore. Come learn the craft of fear and suspense. Learn how to deliver stories that will make your audiences jump one moment, then laugh the next. (Top-left to bottom-right) Sam Payne, Bil Lepp, Aspen Gashler, Stephen Gashler, and Ariah Gashler. Stephen Gashler has a family of storytellers. 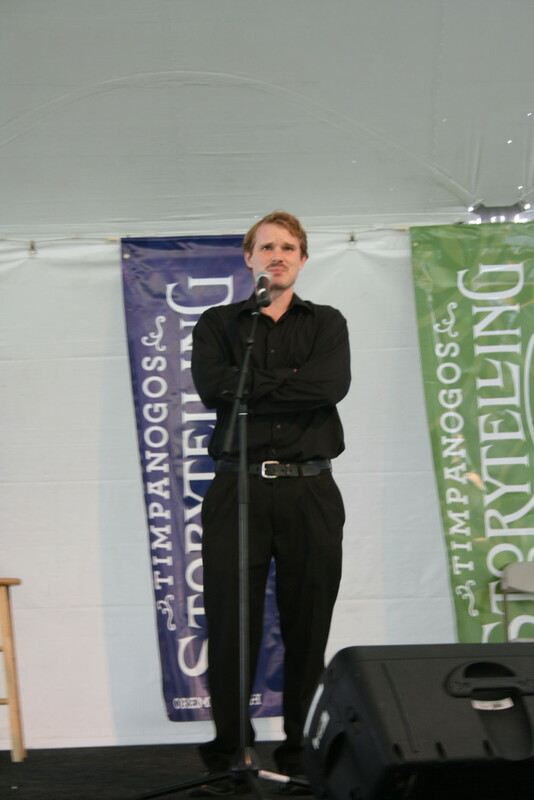 He often performs with his wife, Teresa, who’s also an award-winning storyteller and playwright. 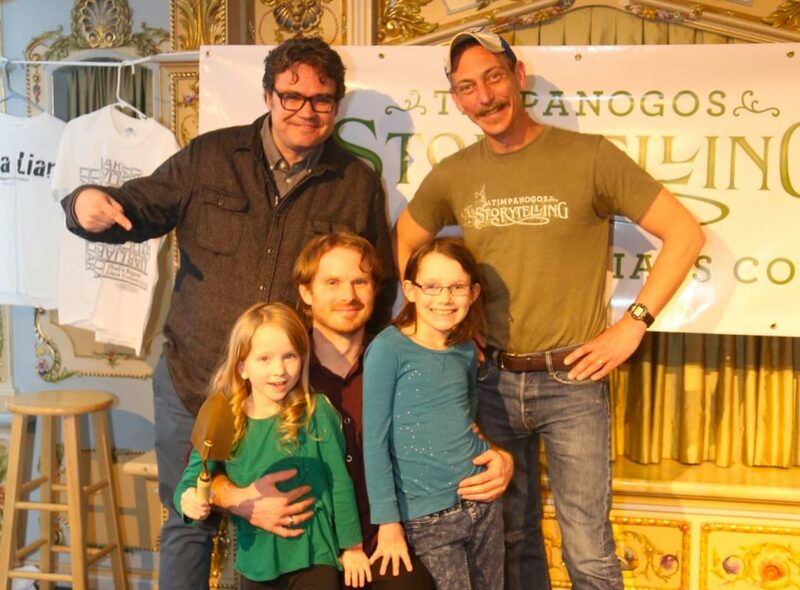 He writes stories for his children, who have won the Utah’s Biggest Liar youth division three times and taken home four audience choice awards.